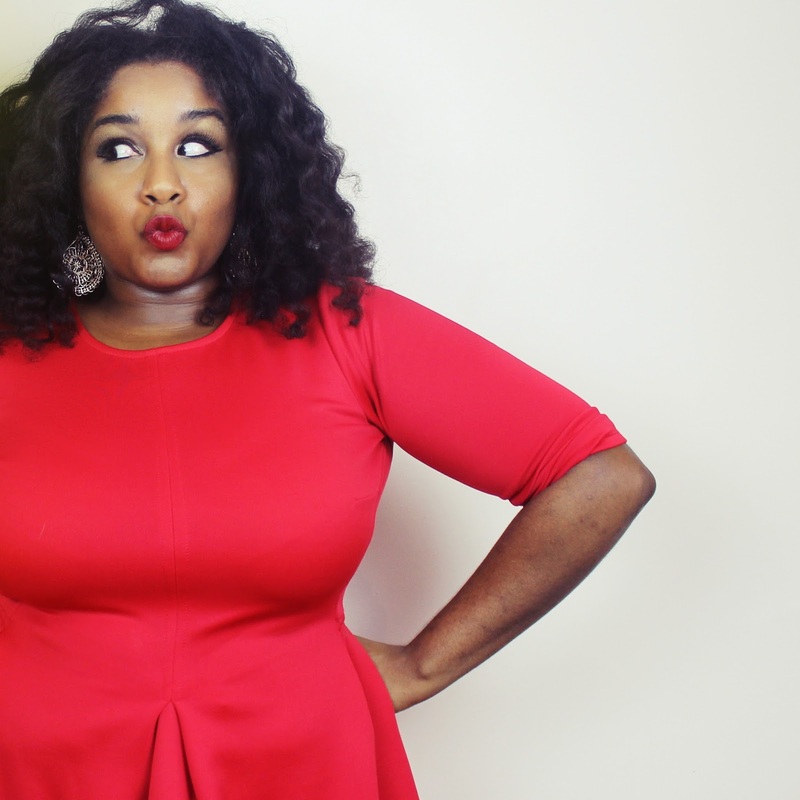 I have tried nearly every single natural hair product on the market!! As I have previously said, I could open a store with all the products I have...its crazy!! It is very rare for me to buy new products or want to try new brands, as I have my staple products that work and make my curls pop. BUT.... one of the problems I do have is finding natural hair products that you can use if you wish to use heat on your hair once in a while. 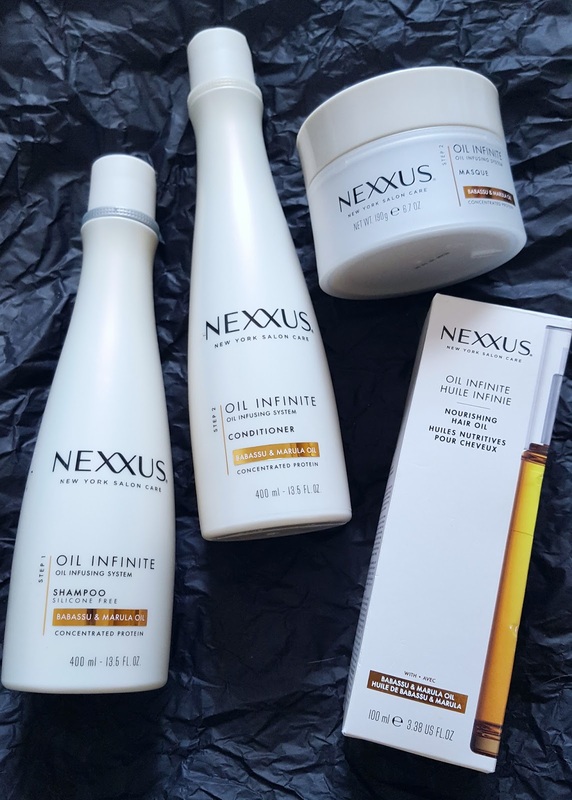 I recently was sent some products from Nexxus, New york salon care to test and try. 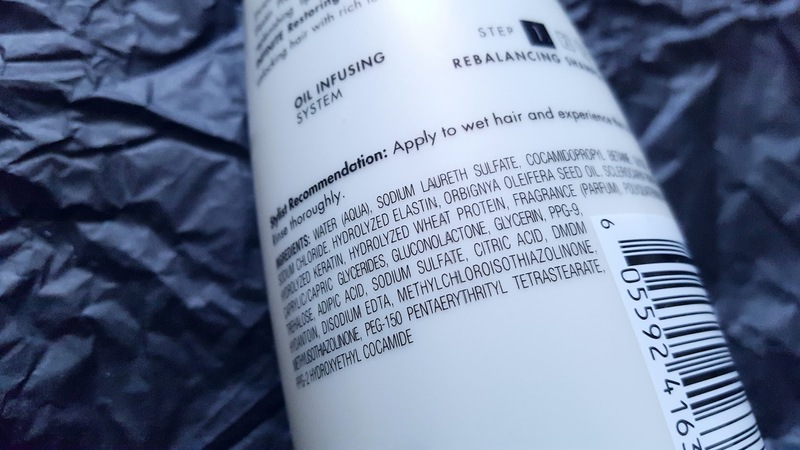 Now these products are not specifically made for heat use, but I tend to use salon products when using heat, because they contain silicones which help my hair from reverting back so quickly..AND... 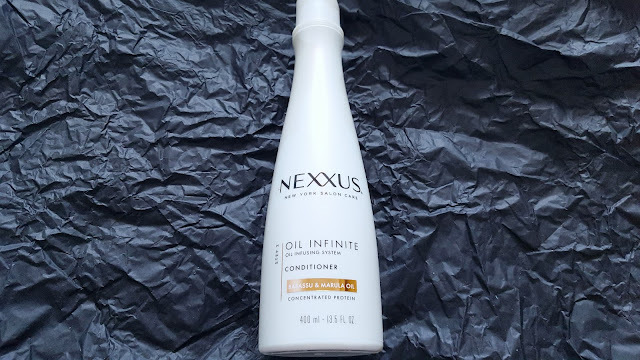 I always do a protein treatment before and after using heat, so the Nexxus Oil Infinite is perfect for this because they are protein infused. Lets start at the beginning with the shampoo. 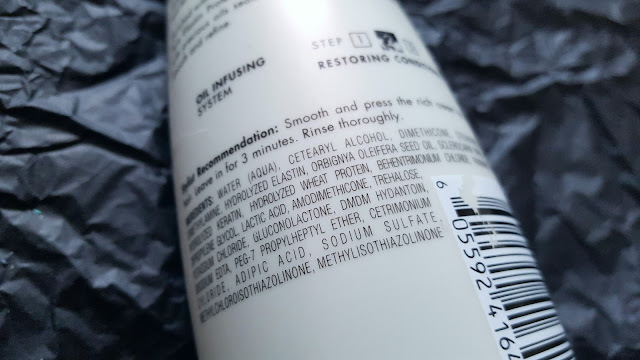 Yes it has sulfates, which I don't have a problem with, because I believe you should sulfates now and again to reset your hair, especially with London's hard water and mineral deposits, which can make your hair feel so dead at times. 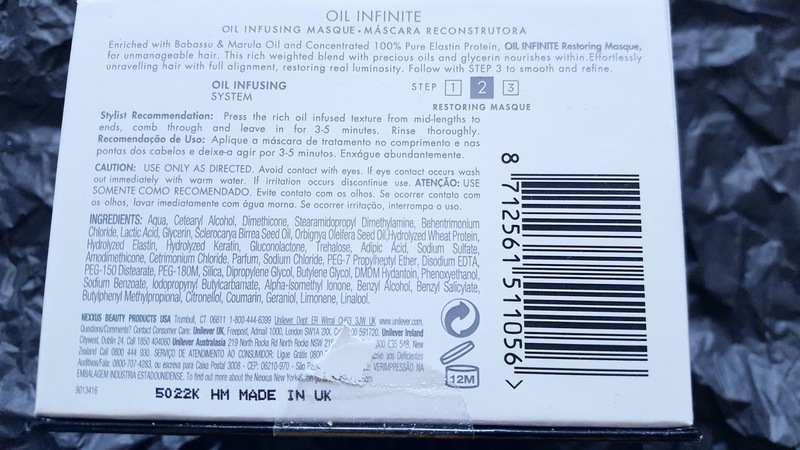 The Oil Infinite Shampoo is very rich in consistency, so a little goes a long way!! I had to learn that, as I used a lot and it took ages to rinse out!! It is also silicone free and infused with babassu & marula oil. It also claims to help rebalance hair by rebuilding broken bonds and replenishing nutrients. This shampoo also contains hydrolyzed wheat protein which helps to repair the hair and is a great ingredient if you have colour-treated hair. I must say I have truly fallen in love with this shampoo! !..which is very rare for me! Now on to the Oil Infinite Conditioner, the product that us naturals crave for!! and this one truly did not disappoint!! What I love about the oil infinite conditioner is...the slip!! detangling was a BREEZEEEEEEEEE!!! The comb was gliding through my hair effortlessly and once rinsed out. It was sooooooo oo o o o soft!! This conditioner is also infused with bassubu & marula oil. 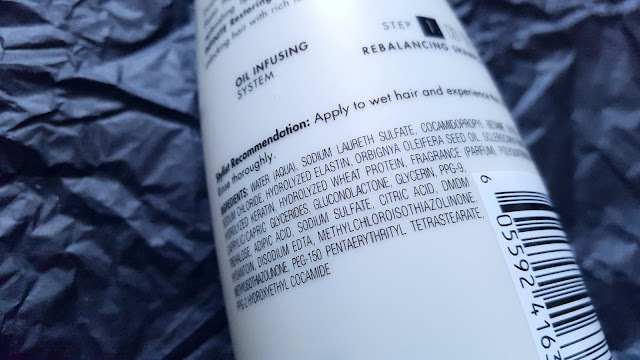 It also contains hydrolysed keratin. The conditioning masque is formulated with Babassu Oil, which is full of lauric acid, a lipid also found in the hair, Marula Oil, known for its powerful antioxidant properties, and 100% Pure Elastin Protein and Glycerin that ensure in depth moisturisation and shine. 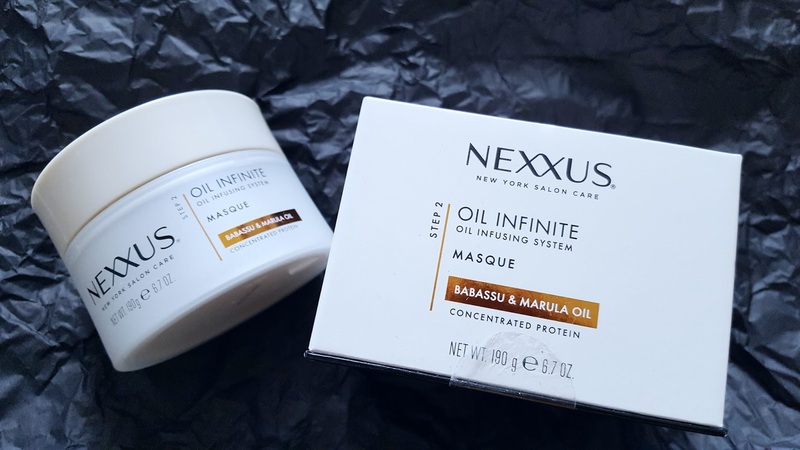 What I like about this masque, actually love, is the way my hair feels very very hydrated afterwards and my curls look very succulent. Yes, I said succulent. My hair just looked so juicy and healthy!! This is a MUST HAVE if you have damaged or colour-treated hair. Use it once...and watch your curls pop. 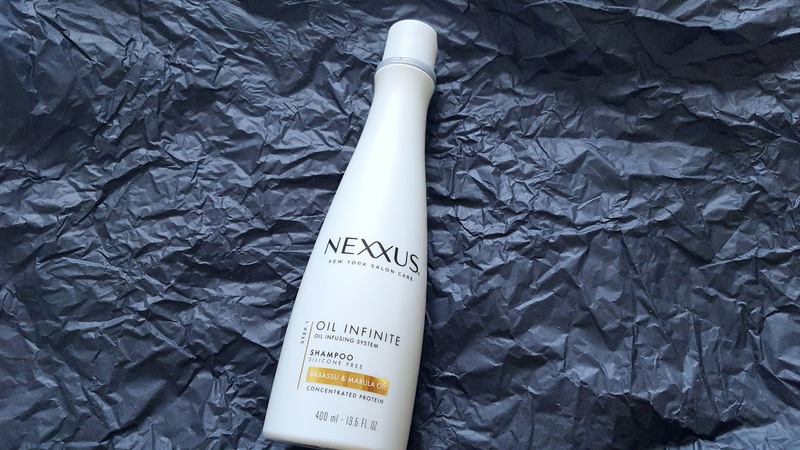 The last step in the oil infusing system is the Oil Infinite Nourishing Hair Oil. I am a huge fan of oils, as they help to make my wash n go styles last a few days longer. NOW...I would not use this oil on my regular smegular wash n go hair style as it contains silicones and mineral oil. 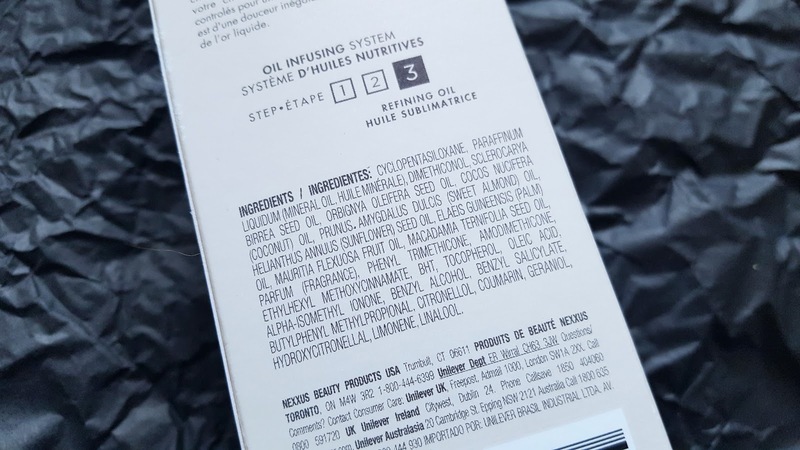 We already know mineral oil is like the devil of natural hair ingredients, because apparently it doesn't seal in the moisture...or something like that. I'm not too sure! Some stylists like it, some don't. Anywho..I prefer to use this hair oil when rocking heat-used styles, such as wand curls which I have been rocking recently. It helps to keep my hair frizz-free and smooth. My hair reverts VERY easily when I have used heat, so this was a great aid to help prevent that. I also like the smell! 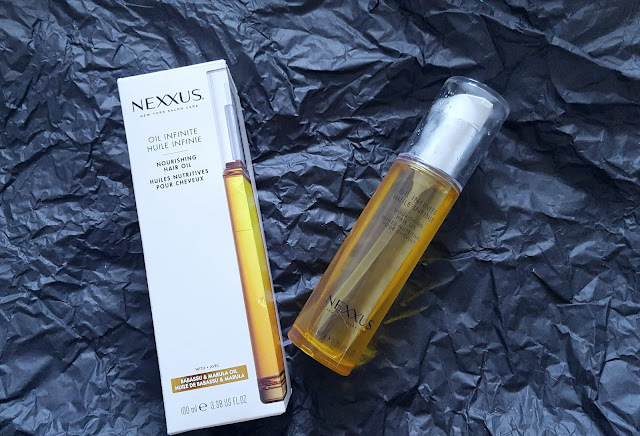 All in all, I am a fan of the Nexxus Oil Infinite Oil infusing system. It does what it says it will and I have seen a huge difference in my hair.